We have a highly-trained team with a wealth of experience across health and social care sectors and an unwavering work ethic that makes everyone feel special. No day is ever the same and each resident has the freedom to choose from activities that are strategically combined to create a positive influence. 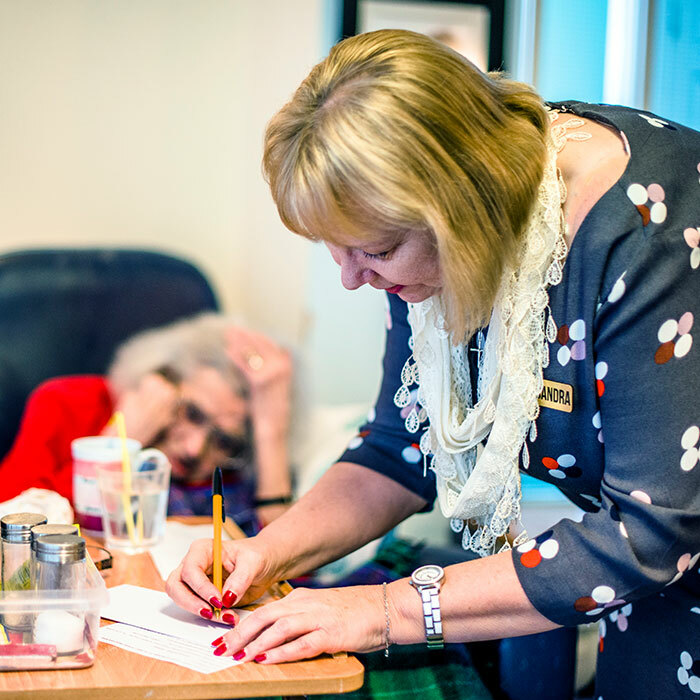 Not only does our 35-strong team of specialists undergo constant independent training and individual assessments, but the additional languages spoken by care staff include; Greek, Hindi; Polish; Romanian and Thai. The facilities management, service structure and compliant processes in place ensure that our knowledge share and care delivery are second-to-none, while Chilton Croft’s low staff turnover enables continuity, trust and reassurance for our residents. Promoting physical, mental, emotional and spiritual wellbeing, our Movement Therapists provide fitness and wellbeing for residents. From chair mobility and sit-to-stand exercises that help gain core strength and movement confidence, to gentle massage, foot spas and lymphatic therapy that help circulation, these techniques assist with psychological challenges, self-expression, cognitive and motor skills. Our Activities Coordinator and Observational Carer focuses on the family friendly atmosphere at Chilton Croft with enjoyable events to encourage laughter and shared interaction. Our team will arrange pat-dogs, activities with grandchildren, time for photo albums, trips to the duck pond, and even visits from Sydney and Solomon, two retired Shetland ponies who are always welcome. 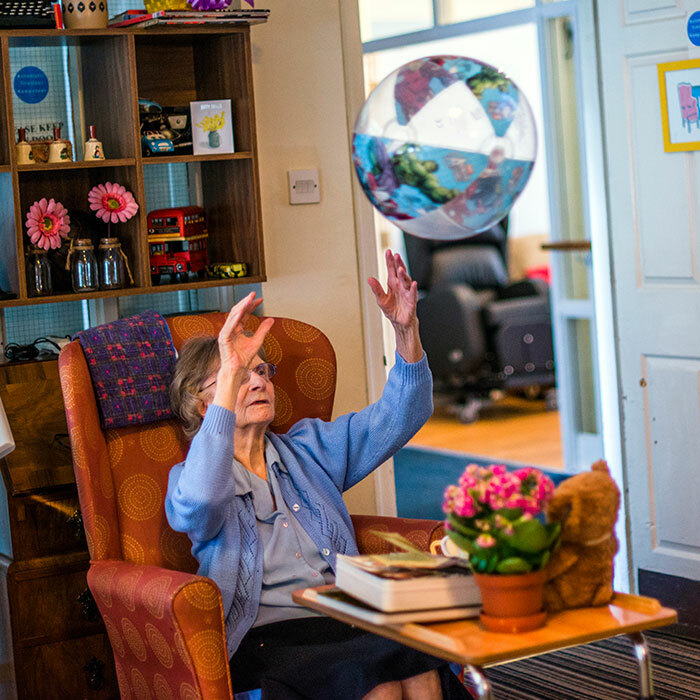 While each resident has differing needs, everyone enjoys a regular visitor who can spend quality time with them. 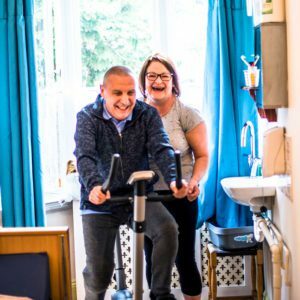 Chilton Croft’s dedicated Companion Carer and Befriender connects with residents and their families on a social and emotional level to provide important pastoral care. Dementia can be very isolating and we encourage group participation with activities such as Lunch Club, where friendships are made and stories shared around a dining table with calming music and comforting conversation.